Cape Town – The city’s Zip Zap Circus has set its sights on wooing Ivory Coast circus lovers after being invited to an international circus festival in Abidjan later this month. 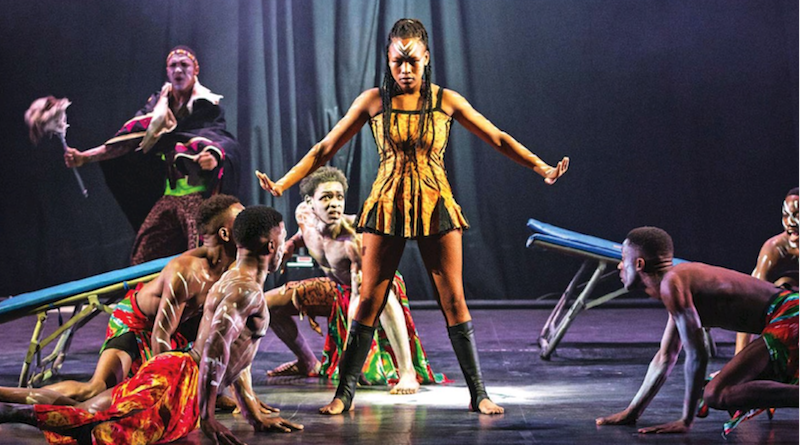 Zip Zap performers will share the stage with organisations from around the world at the second edition of the Intercultural Encounters of Circus of Abidjan Festival from January 26 to February 11. They will also take part in workshops and interventions with schools and youngsters from Ivorian communities.